A machine that is easy to use, easy to fill, easy to empty, easy to move and easy to service. COMES WITH FREE FLEXI DRIVE BOARD. The HFM1530 300rpm machine ideal for polishing. COMES WITH FREE SPIDER DRIVE BOARD. The HFM1545 450rpm machine ideal for polishing and burnishing. The Numatic TwinTec 1840 cable floorcare machine has been engineered to substantially reduce size whilst, at the same time, maximize the performance and handling. With the endless running time of a cable operation. The benefits of this compact push along machine is that it will get into areas and places that other machines simply will not go. In many respects, the 1840 allows hard floor maintenance in areas previously cleaned by mopping systems, but some 30% faster and to an improved standard. With its low noise level and unobtrusive appearance this machine will find itself fully at home in many, if not all, commercial environments be it hospitals, clinics, restaurants, cafeterias, offices, bank and hotel lobbies, etc. 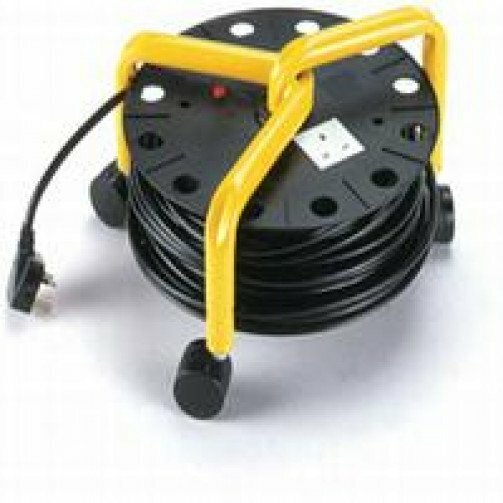 10m cable roll (uk specification) 230v. Black heavy duty plastic spool is mounted on a painted metal frame with castors for easy movement.